The Ambassador of Great Britain in Athens John Kittmer visited the Holy Mountain last month and wrote a very moving account of his experience on his blog. Please read and distribute this very interesting article. 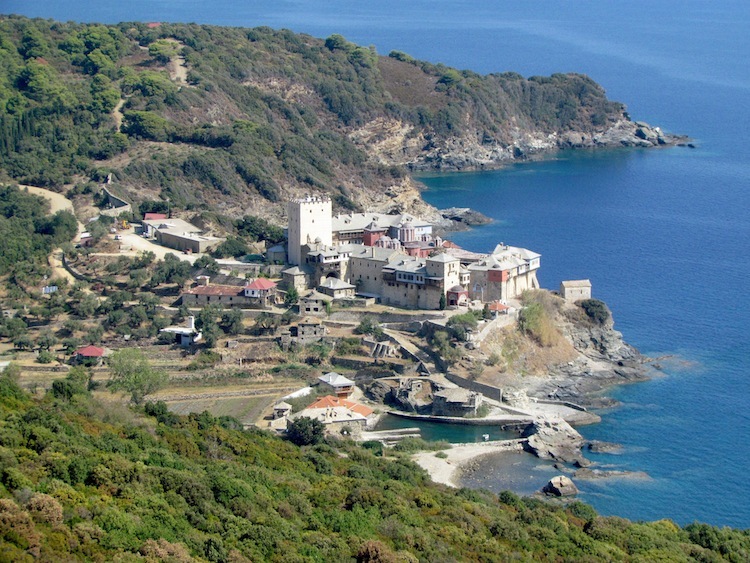 The holy monastery of Pantokrator on Mount Athos, the Holy Mountain (Photo by Fr. P. Papageorgiou). When I was 19 I tried for the first time to gain a permit to enter the Holy Mountain. 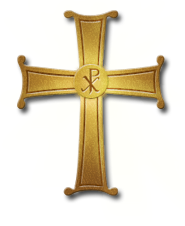 I am an Anglican and a believer, and have long been interested in monasticism and Orthodox spirituality. In 1987, my application was unsuccessful and I rather lost heart; I have waited over 25 years to fill the gap in my Greek cv. Last week, after finally securing the necessary permissions (without difficulty – thanks to the Church authorities), I travelled north, alone except for my security, to spend three nights on Athos. I was determined to visit as a pilgrim, with as little protocol as possible. For me the serious pilgrim takes to his feet and measures the spiritual experience in real time, far from the car and the clock. Now that most travel on Athos by vehicle, I was fortunate that one of my Greek security team was willing to tolerate an English eccentric and accompany me on foot. . . . .